Fall in love with this gorgeous, thoughtfully renovated family home within the amazing Stonehaven community! 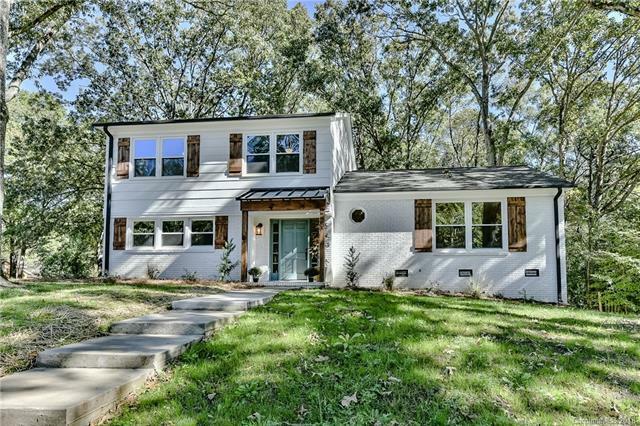 Perched high on a corner lot, this home offers it all: an open floor plan, gorgeous refinished hardwood floors, custom handrails, entertainer's kitchen, large laundry/mudroom, and a wonderful screened porch which overlooks the serene, wooded rear yard. A wonderful community awaits you; includes two neighborhood clubs (Sardis Swim & Racquet and Rama Swim & Racquet), bike and walking trails, and fabulous neighbors! Close proximity to Cotswold, SouthPark, Uptown and Matthews.